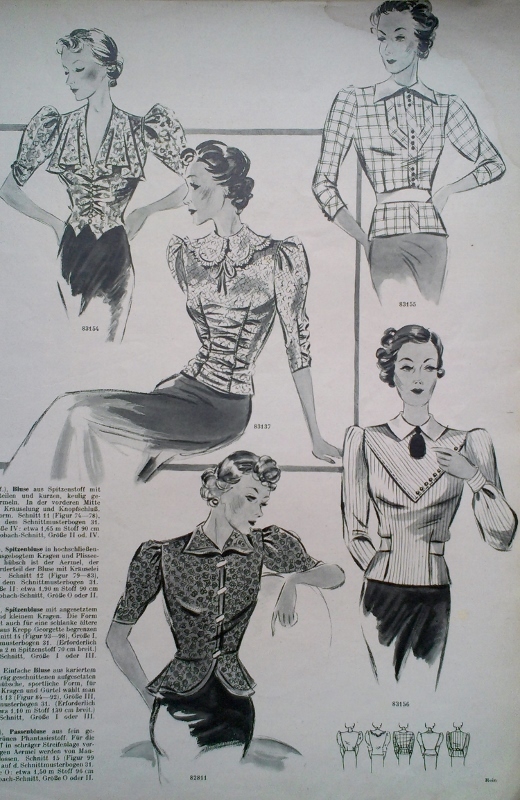 Me again, once more here to shamelessly plug things rather than a post about sewing. 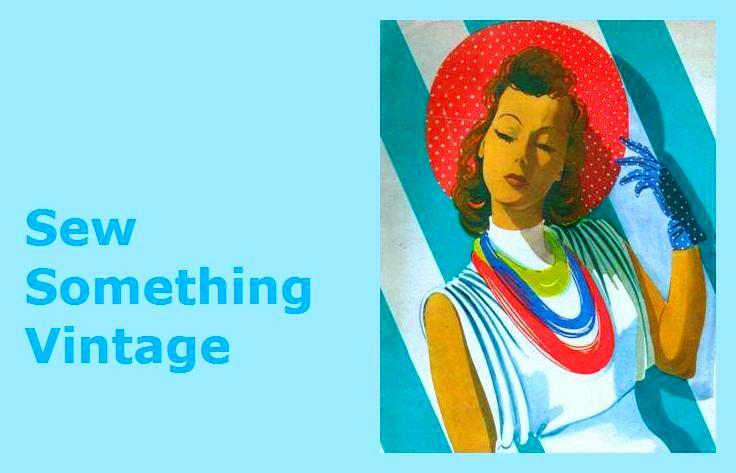 I have opened an Etsy shop, due to the need to clear the spare room for an imminent arrival - I am due in August, gulp! 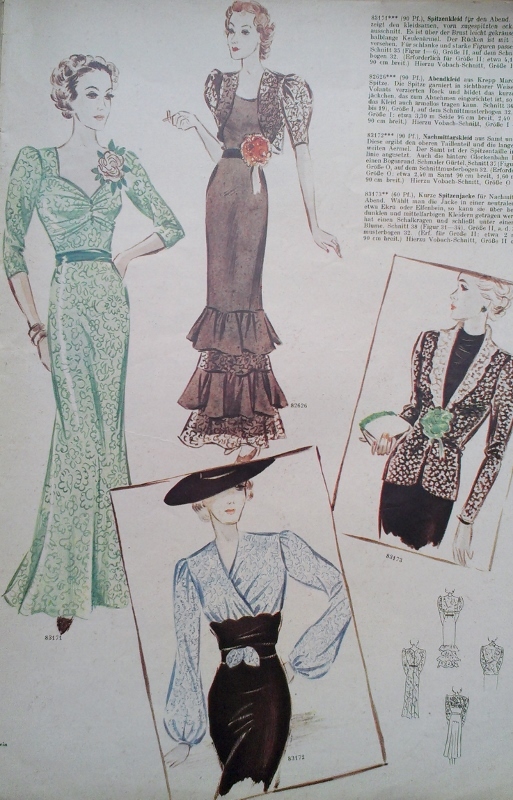 I did plan on making some maternity dresses but we shall see. 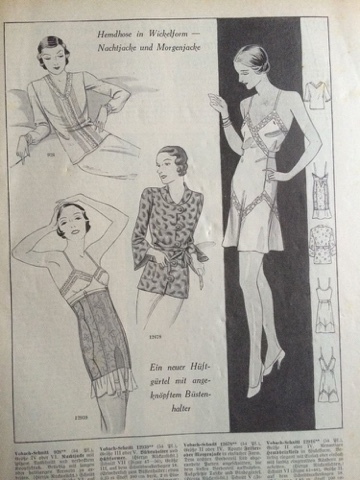 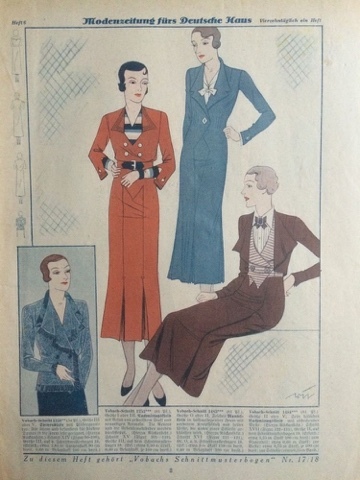 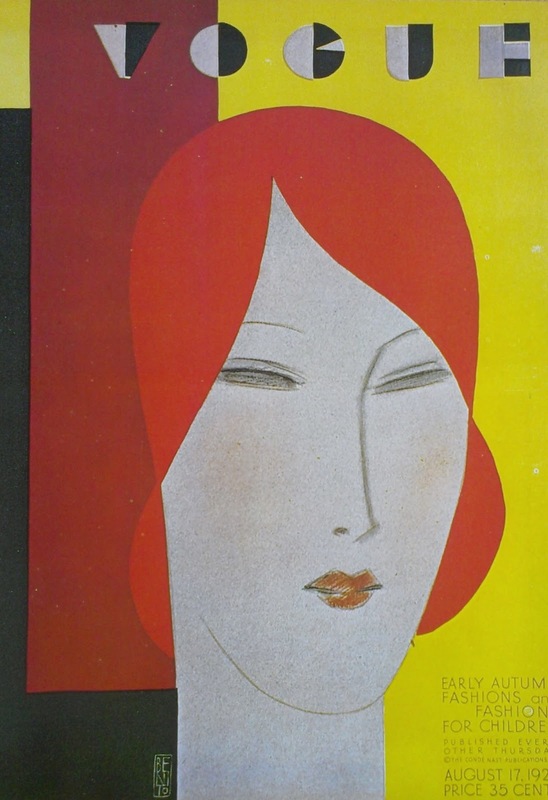 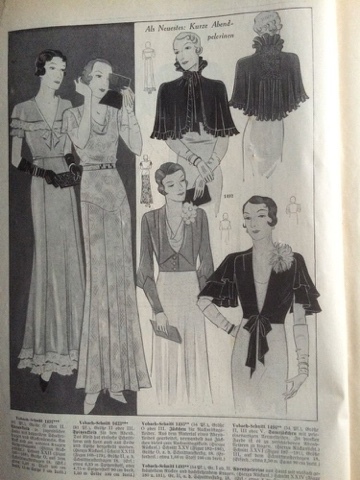 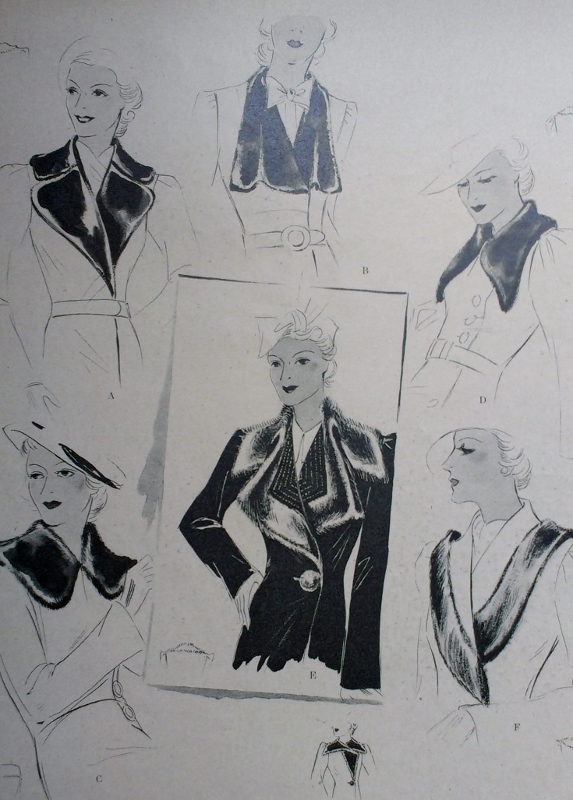 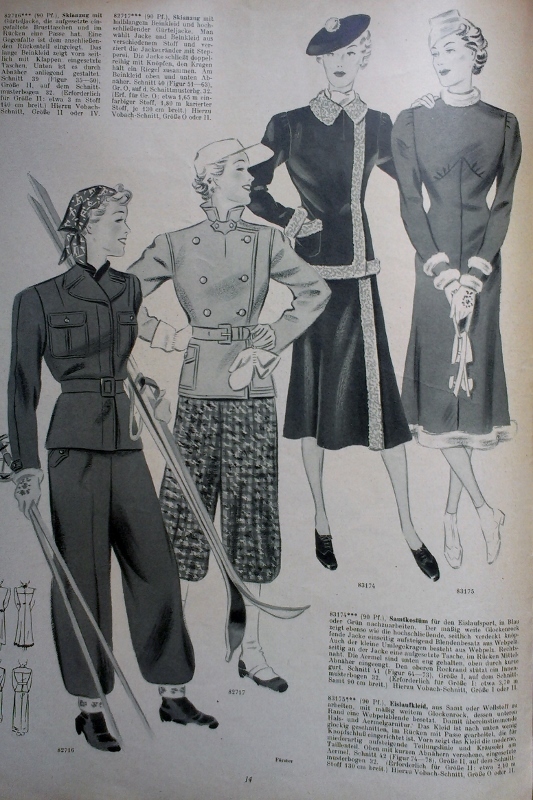 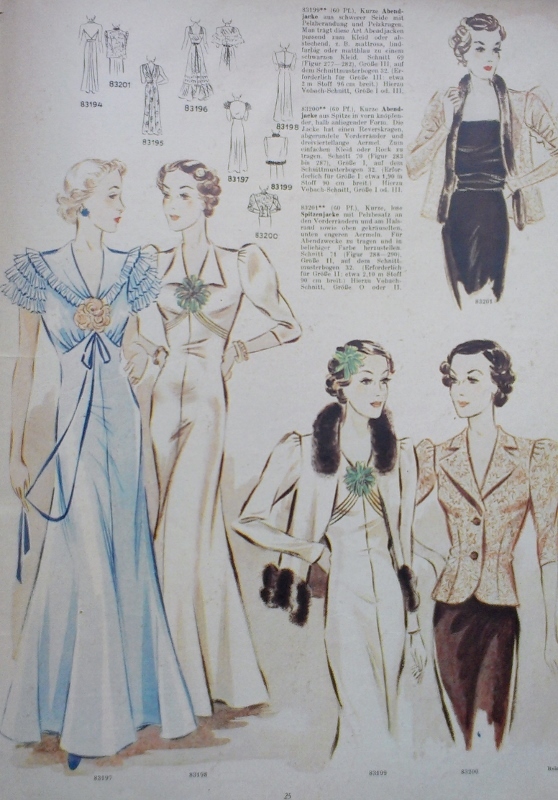 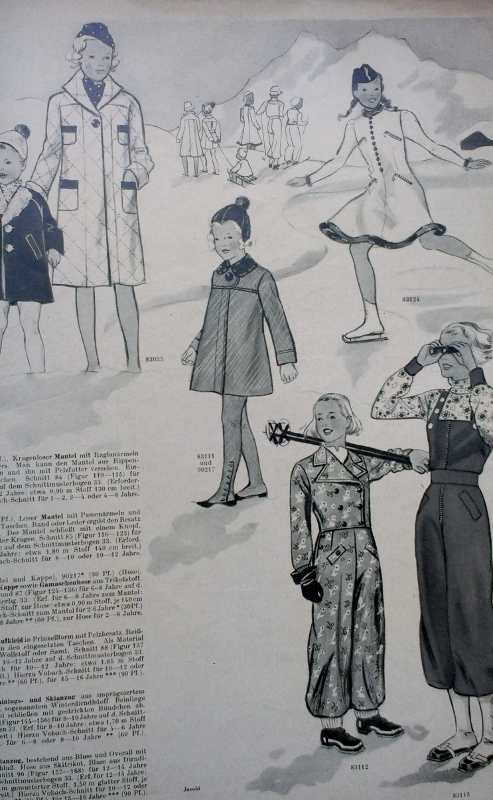 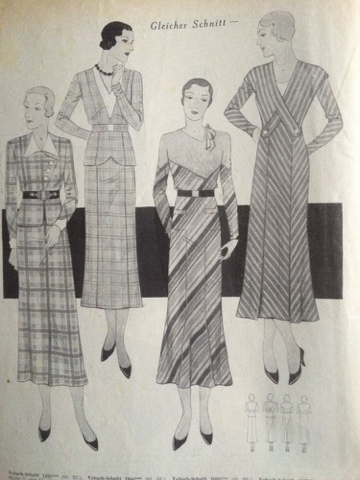 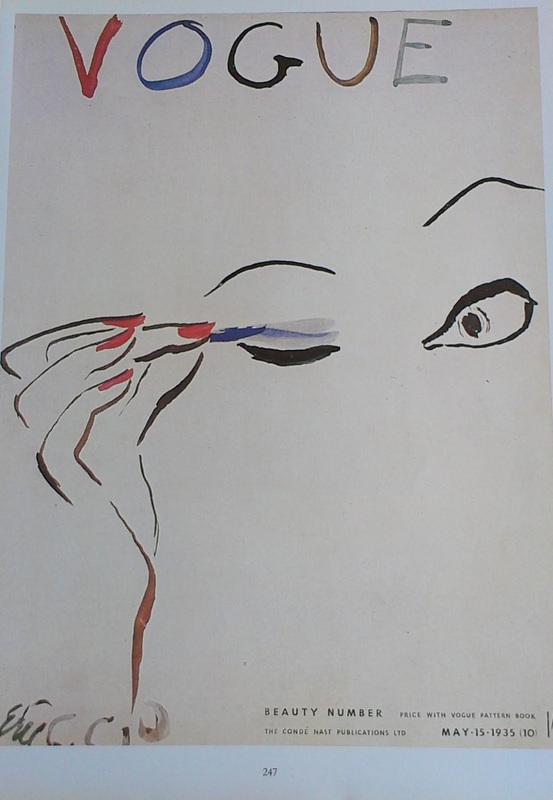 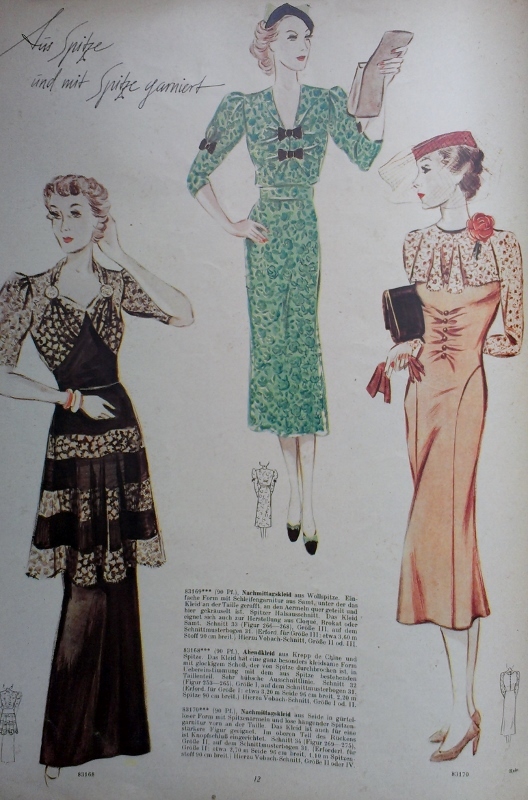 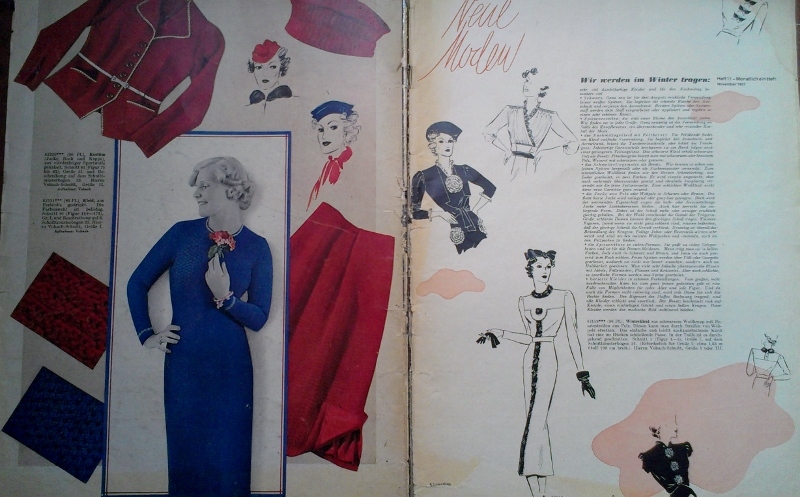 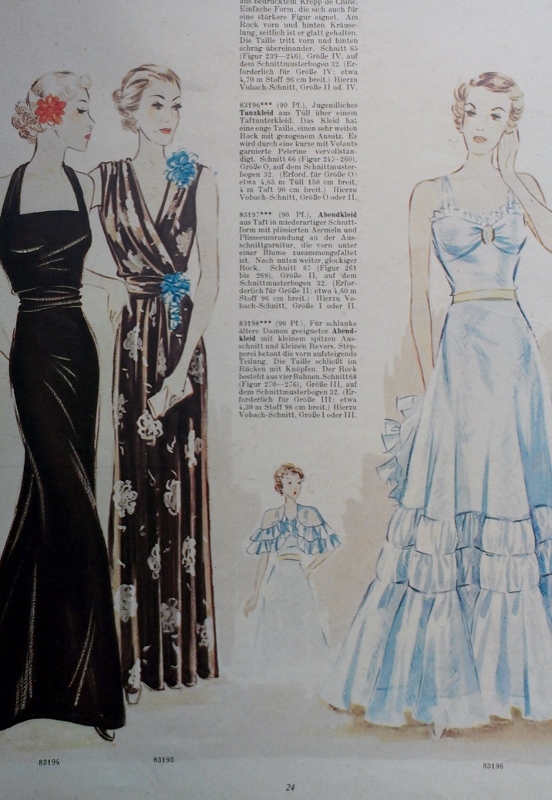 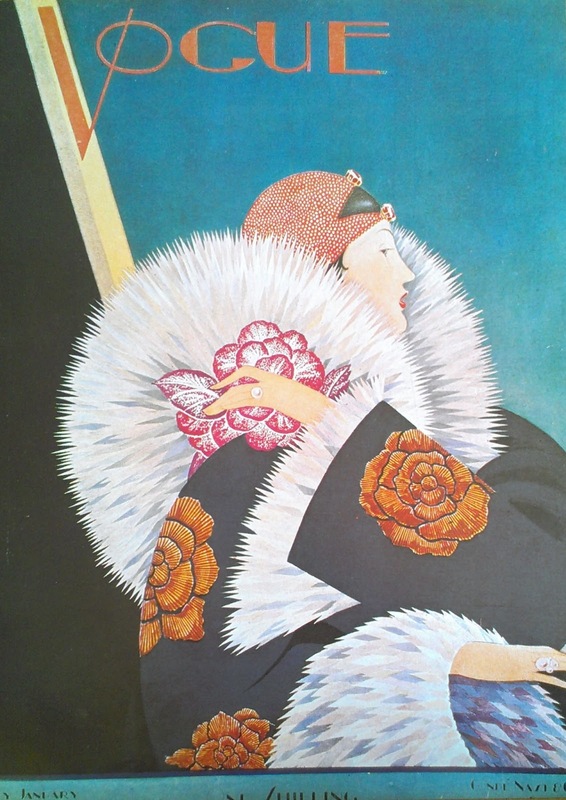 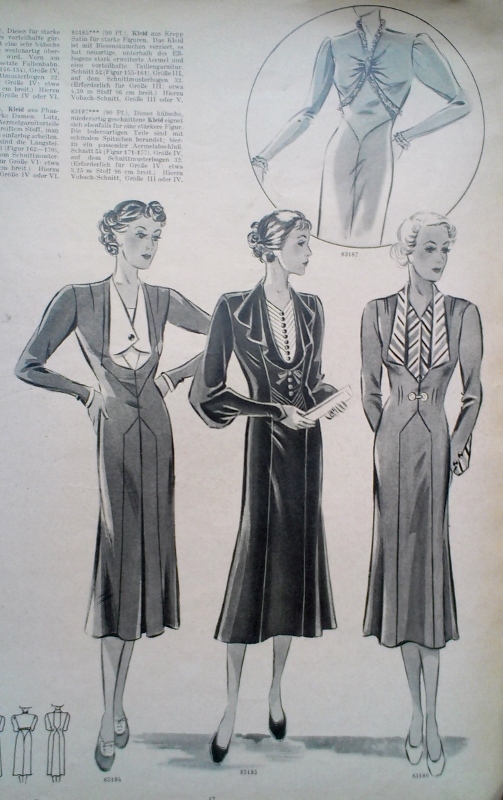 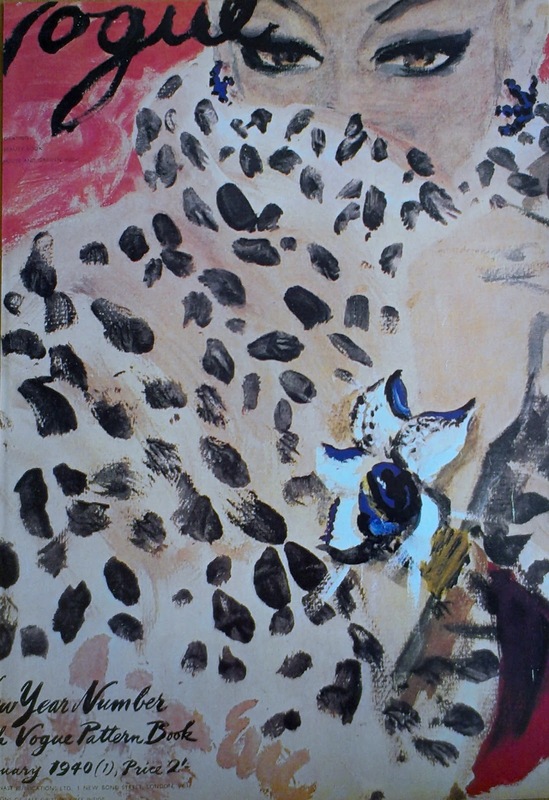 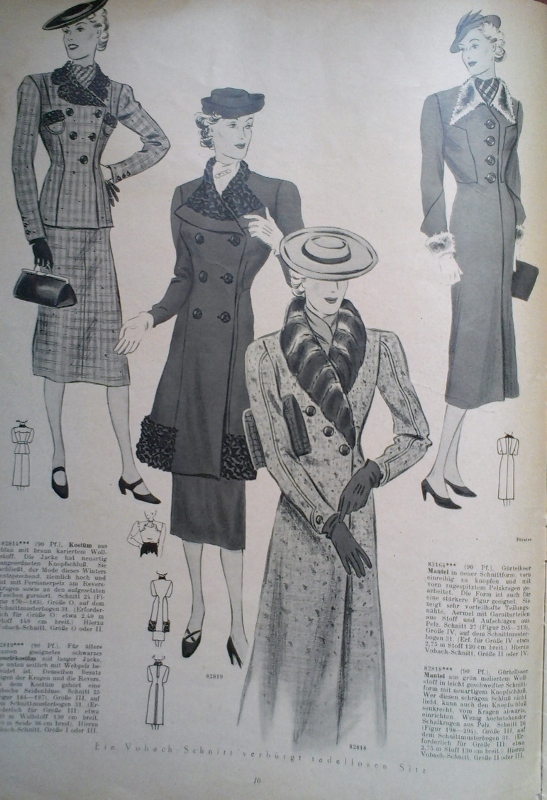 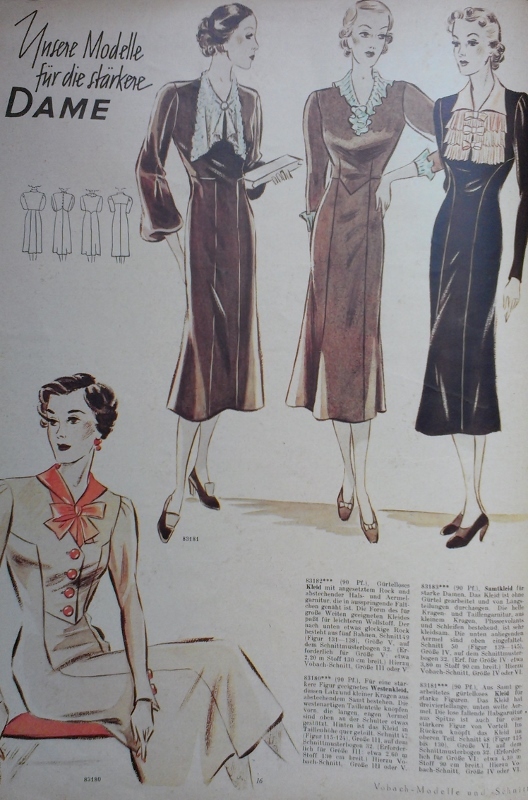 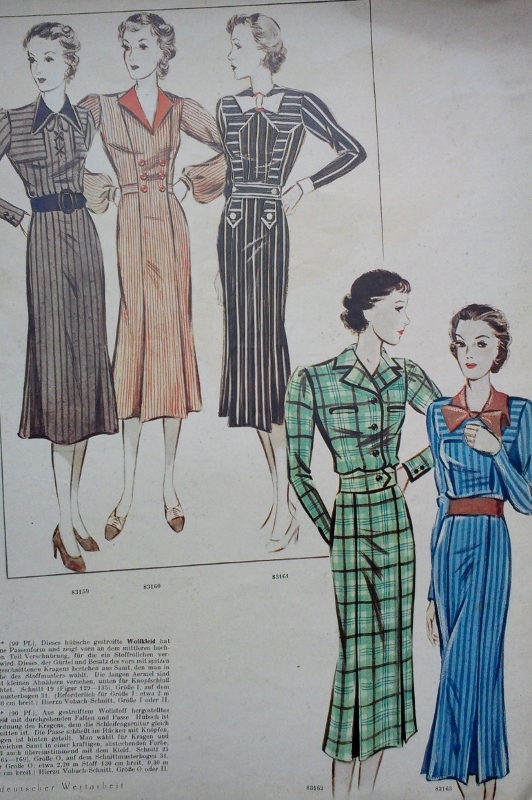 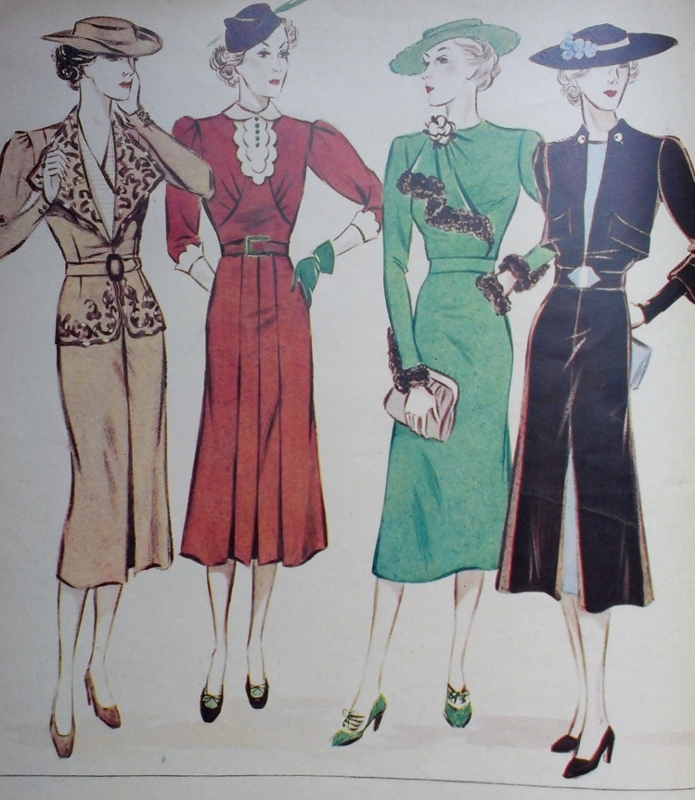 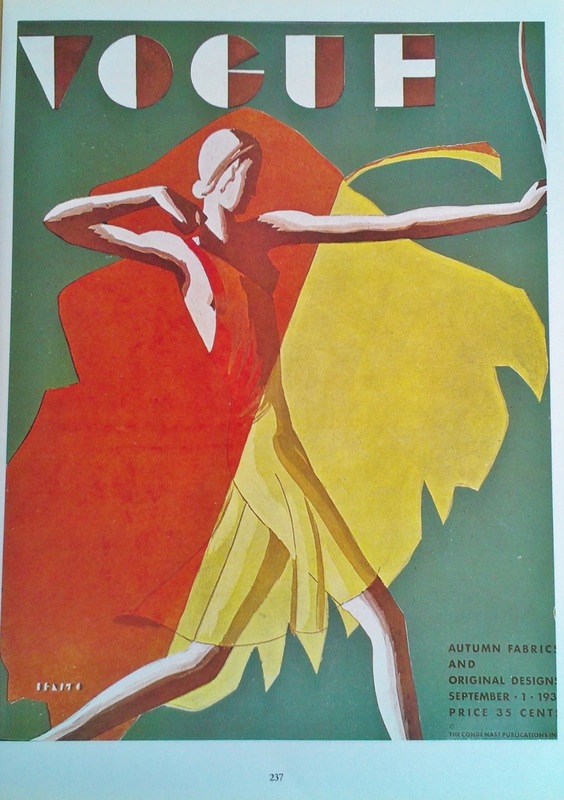 So, at the moment I have some book page prints of vintage Vogue covers (lots from the 20s), plus a few vintage dresses, but will be listing more clothing plus sewing patterns and sewing magazines shortly, which might interest some of you. 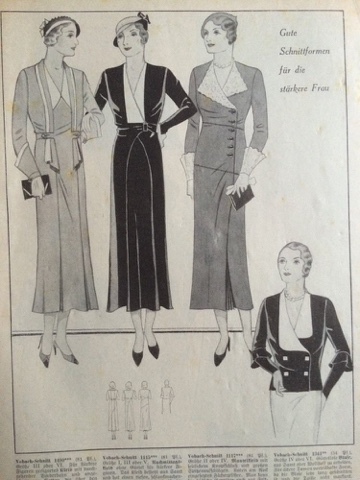 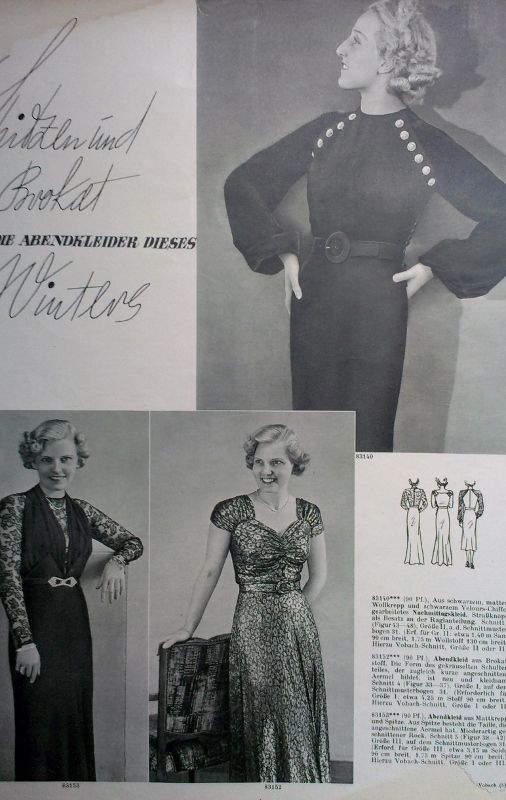 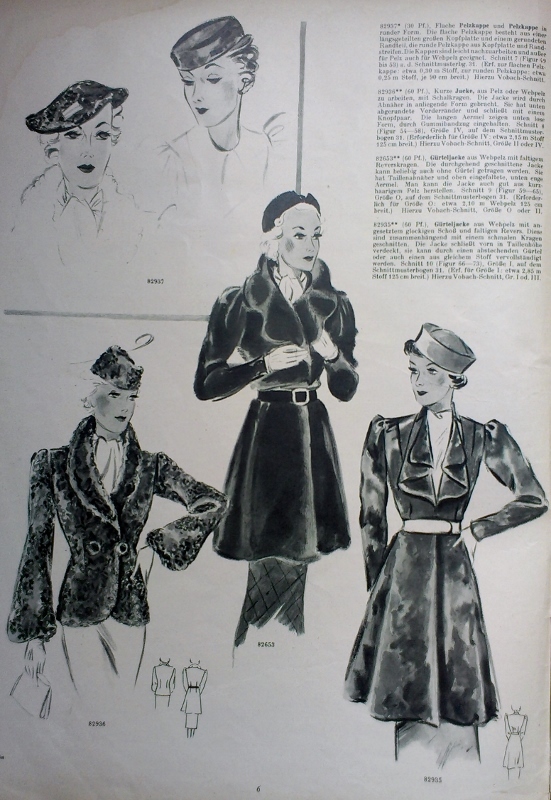 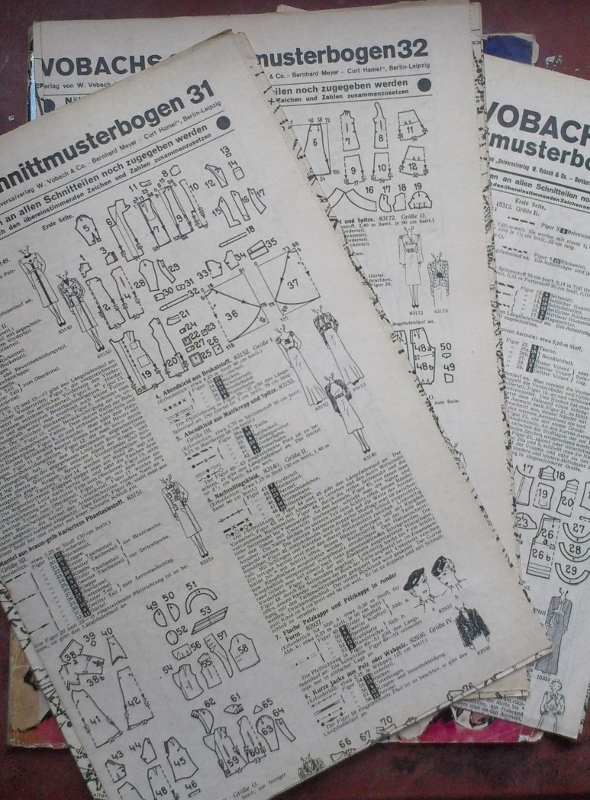 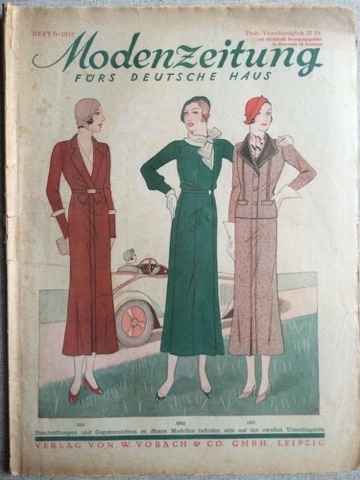 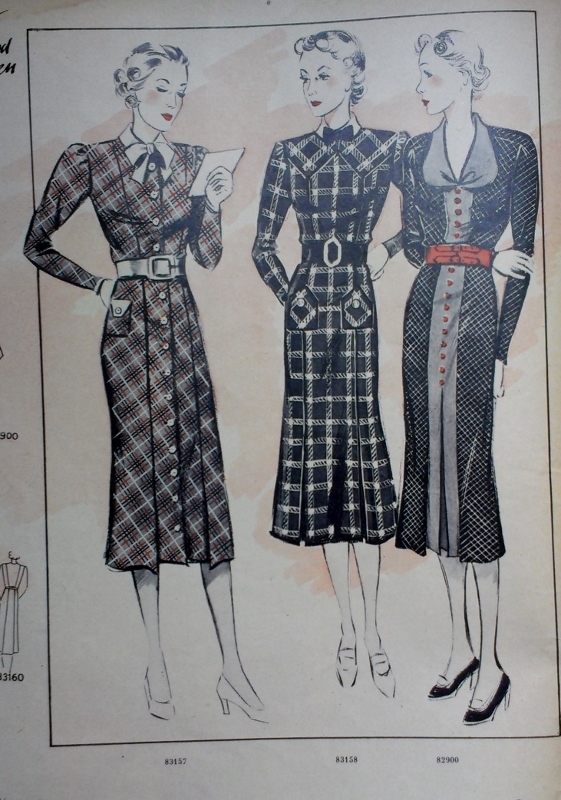 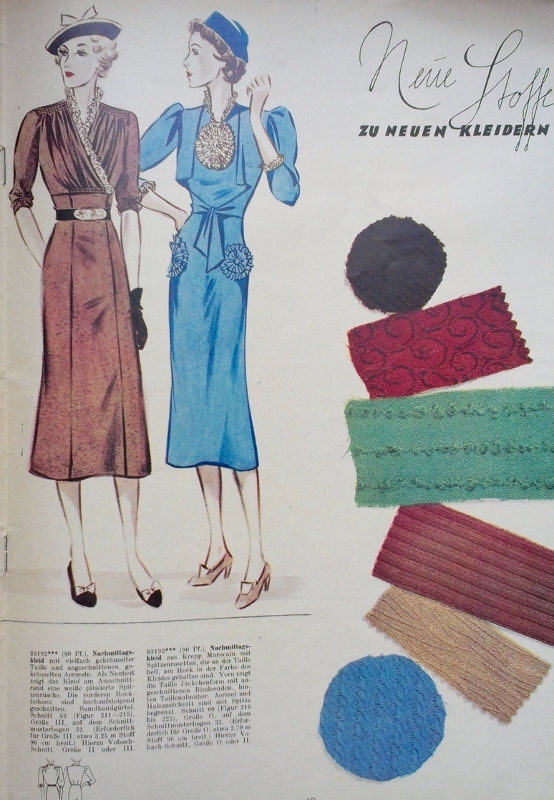 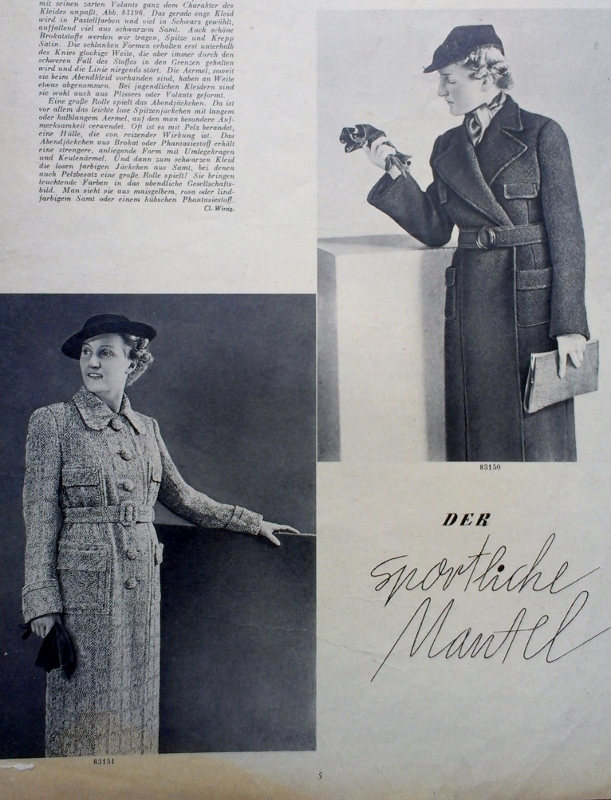 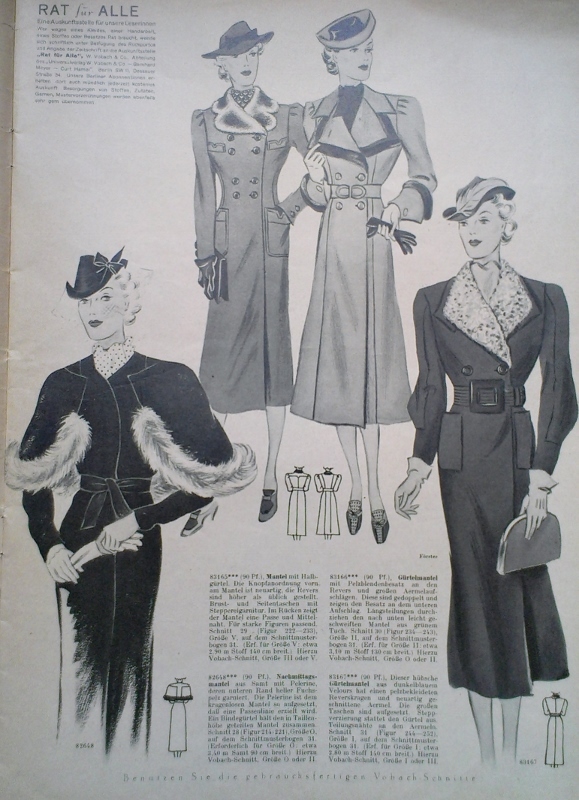 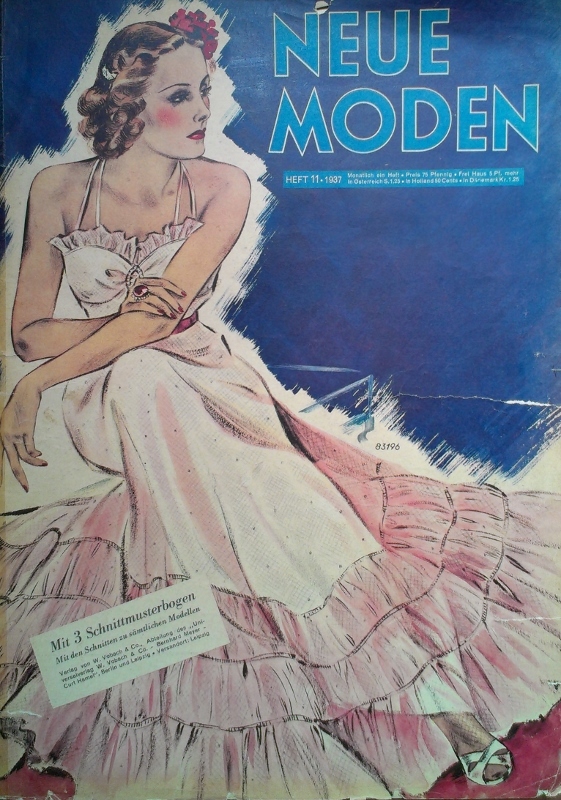 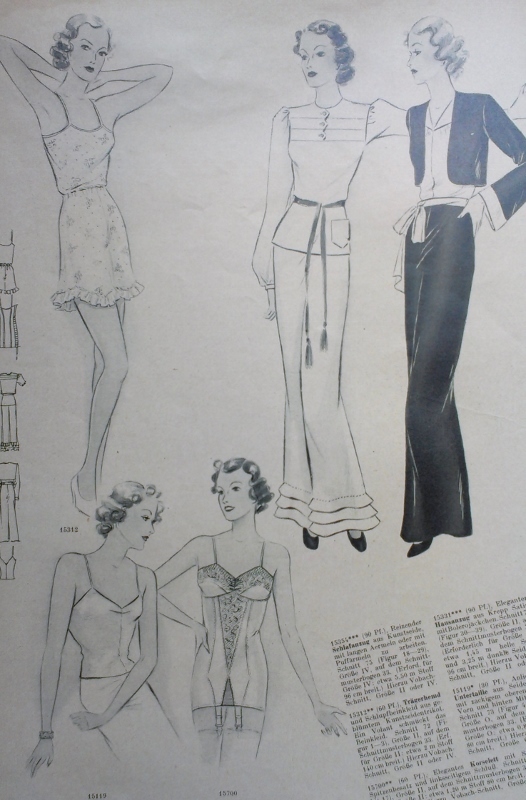 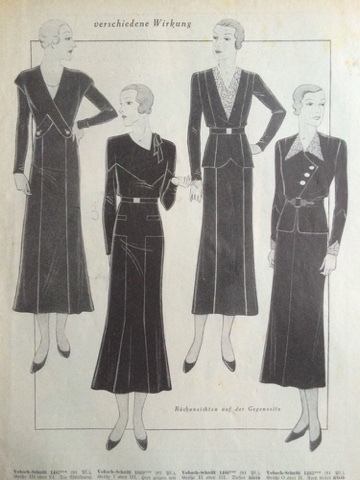 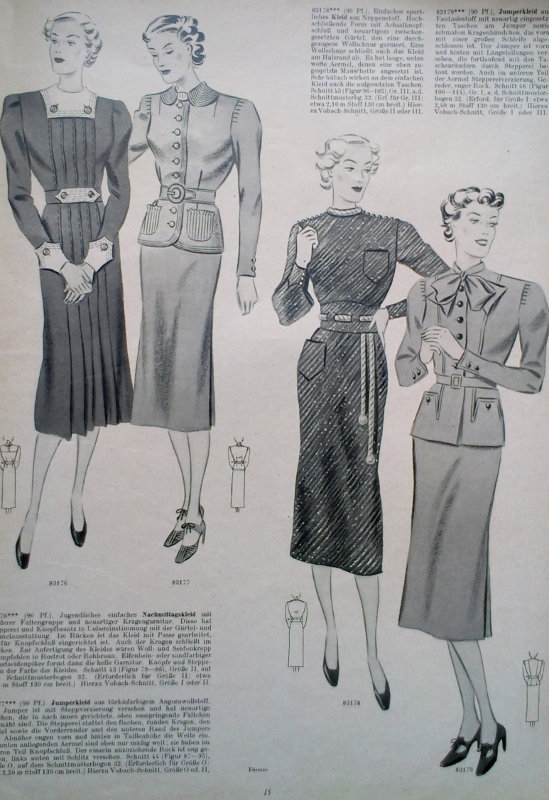 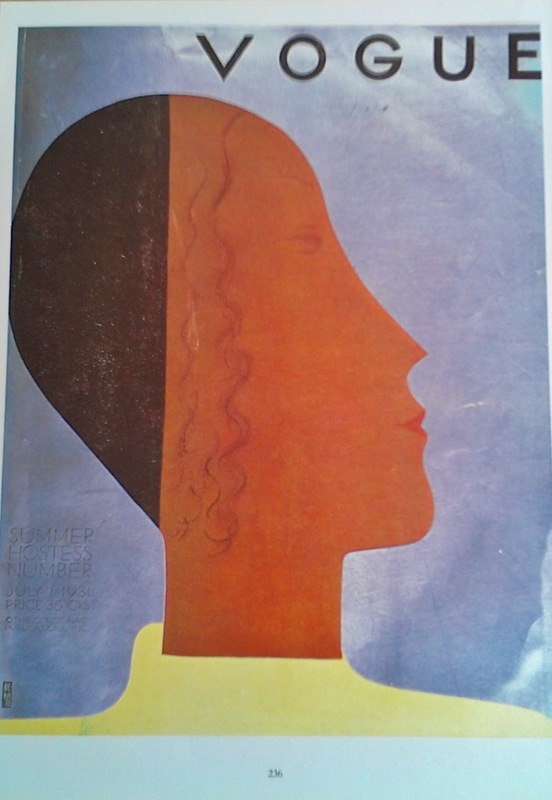 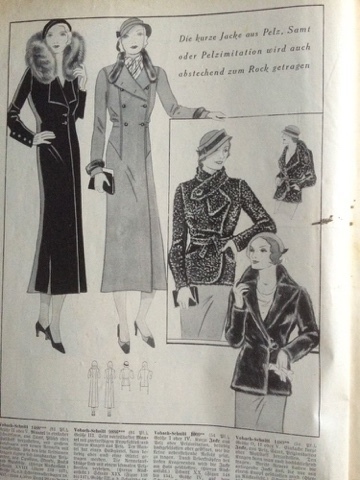 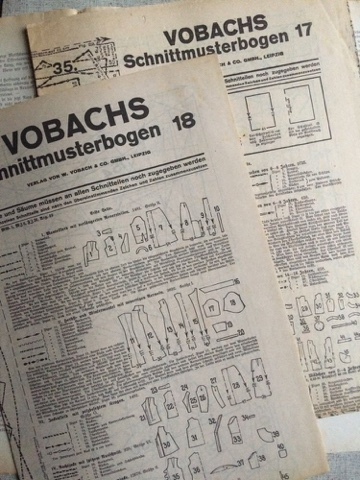 Well, I'm not here to blog, but rather to flog something - I have a 1937 German sewing pattern magazine for sale on eBay, which some of you might be interested in, find it here.